We have moved the LIP discussion to Lisk Research starting today. Lisk Research is supported by Discourse, a long-form discussion platform and enhances the debate with a much more inclusive and intuitive user experience. The existing discussion on the Mailing List has been moved to the new platform and the mailing list will remain in a read-only state. Lisk Improvement Proposals (LIPs) provide the scientific backbone to the development of the Lisk network. 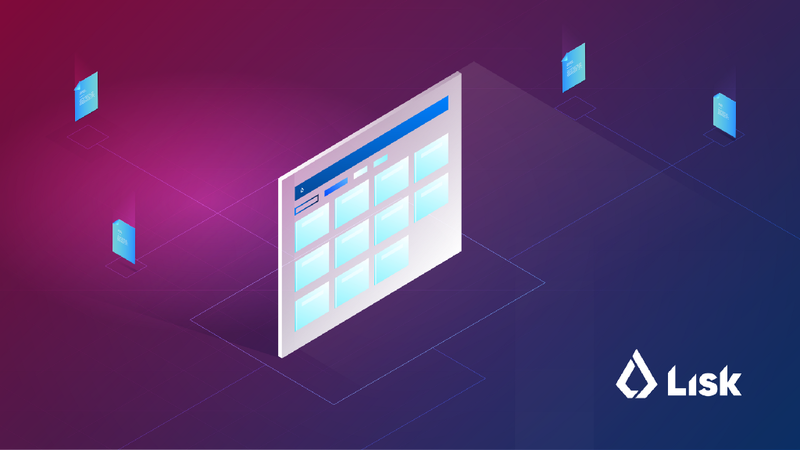 Introduced in late 2018, LIPs form a proposal system which allows transparent and open discussion on how the Lisk network is being built. The current LIP process allows us to gather feedback on proposals on how to tackle roadmap objectives and much more. The proposals can be submitted by anyone, provided that they correctly follow our official guidelines. In the true spirit of the open-source ethos however, it is as important for us to gather feedback about roadmap objectives as it is about the LIP process itself. We are very happy to announce that after receiving community feedback, we are discontinuing the LIP mailing list and introducing a new platform for discussion, Lisk Research. As of today, the existing discussion on the old platform has been moved to the new platform and the mailing list will remain in a read-only state, with all new submissions receiving an e-mail about the new platform. Lisk Research ensures an inclusive and user-friendly LIP experience.